Walk the village of Oriental, NC. Take In Real Ol' Front Porch Music. Ol' Porch 2019 is comin'. 21 Bands. 14 Porches & Stages. You. 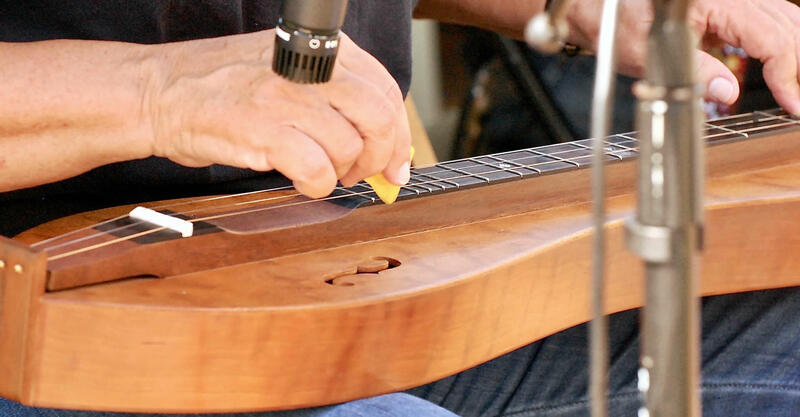 The Ol' Front Porch Music Festival is Folk, Americana, Bluegrass, Country, Gospel, Jazz… all in the walkable village of Oriental, North Carolina. Add in arts, crafts, food & more. It's a weekend that will make you smile. October 4-6, 2019. And thanks to our supporters, this amazing weekend of music is absolutely free to attend. 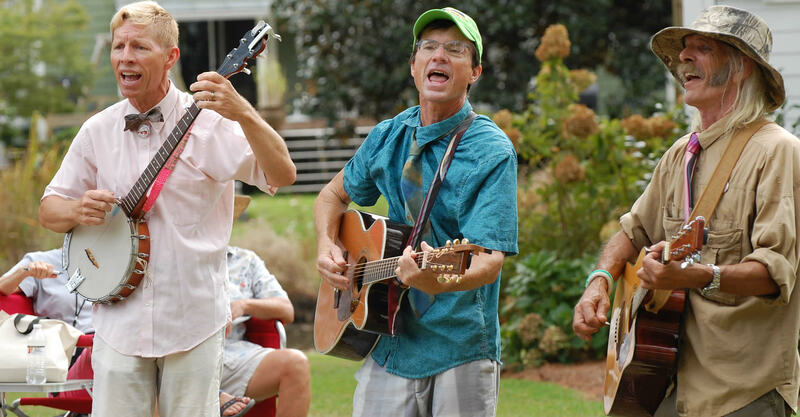 The internationally acclaimed Folk-Americana band The Way Down Wanderers will headline the 2019 Ol’ Front Porch Music Festival. 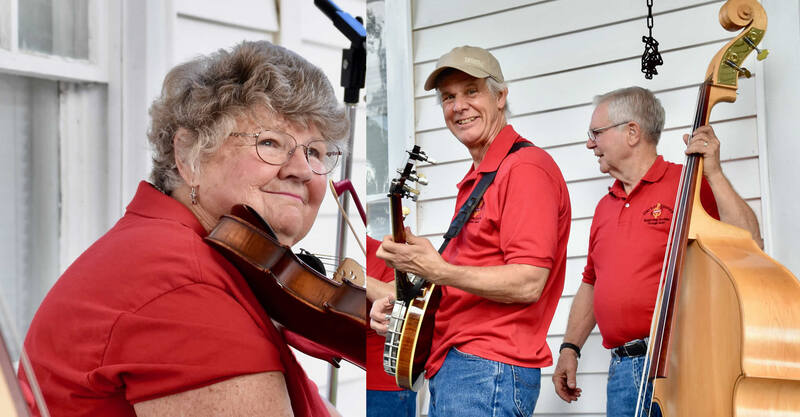 In addition to The Way Down Wanderers, the lineup for the 2019 Ol’ Front Porch Music Festival includes Hank, Pattie & The Current, Chatham Rabbits, River Ratz, Hooverville, Cane Mill Road and more. For complete list of the 2019 performers, click here.